I admit I am not as well traveled as most, but I have intentions to be a world traveler in the coming years. Here’s a fun post of interesting buildings I’ve seen in my travels. 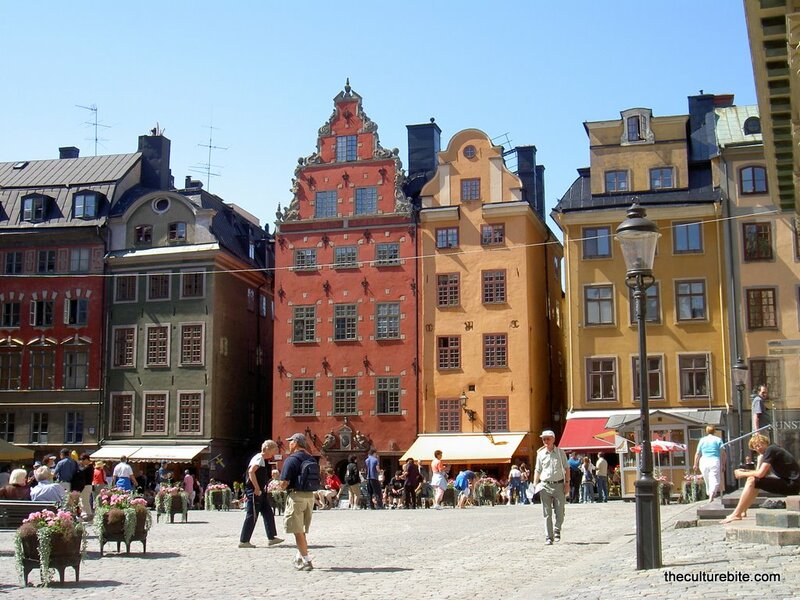 These buildings are mostly in Scandinavia and Asia.